Panasonic 20mm f/1.7 with Iris Damage from the Eclipse. We recently had quite a spectacle in the United States, with a Solar Eclipse reaching totality throughout a large portion of the United States. Being that this was the first solar eclipse passing through the Continental US since 1979, excitement ran wild on capturing this natural event using the best camera gear available. But with such excitement, came a treasure trove of warnings. Warnings that this event can easily damage your camera, your lens, and your eyes if you do not have the proper protection. With all of our rentals leading up to this event, we warned everyone to view the event with appropriate eyewear and to attach a solar filter to the end of their lenses to protect the lens elements and camera sensor. But despite our warnings, we still expected gear to come back damaged and destroyed. And as evidence to our past posts of broken gear being disassembled and repaired, we figured you’d all want to see some of the gear that we got back and hear what went wrong. But please keep in mind, this post is for your entertainment, and not to be critical of our fantastic customer base. Things happen, and that’s why we have a repair department. And furthermore, we found this to be far more exciting than we were disappointed. With this being the first solar eclipse for Lensrentals, we didn’t know what to expect and were surprised with how little of our gear came back damaged. So without further ado, here are some of the pieces of equipment that we got back, destroyed by the Solar Eclipse of 2017. The most common problem we’ve encountered with damage done by the eclipse was sensors being destroyed by the heat. We warned everyone in a blog post to buy a solar filter for your lens, and also sent out mass emails and fliers explaining what you need to adequately protect the equipment. But not everyone follows the rules, and as a result, we have quite a few destroyed sensors. To my personal surprise, this damage was far more visually apparent than I even expected, and the photos below really make it visible. Burn damage through the shutter system of the camera. 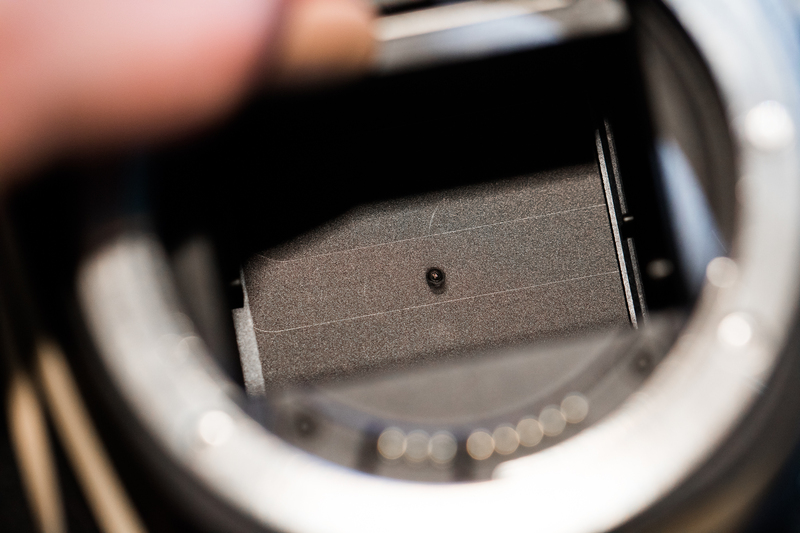 Under the shutter, you can see the additional damage on the sensor. Damage to the sensor is really apparent even through visual inspection. The images above are likely created because people were shooting in Live View mode, allowing them to compose the image using the back of their screen, instead of risking damage to their eyes by looking through the viewfinder. However, those who didn’t use live view (and hopefully guess and checked instead of staring through the viewfinder), were more likely to face damage to their camera’s mirror. While this damage was far rarer, we did get one particular camera with a damaged mirror box caused by the sun. Damaged mirror on a Nikon D500 resulting from the eclipse. Another common problem we’ve had sent back is the lens iris being destroyed from the heat and brightness of the solar eclipse. In short, the lens iris is the mechanic piece that changes the amount of light that enters the camera, or in simpler terms, the aperture adjustment. 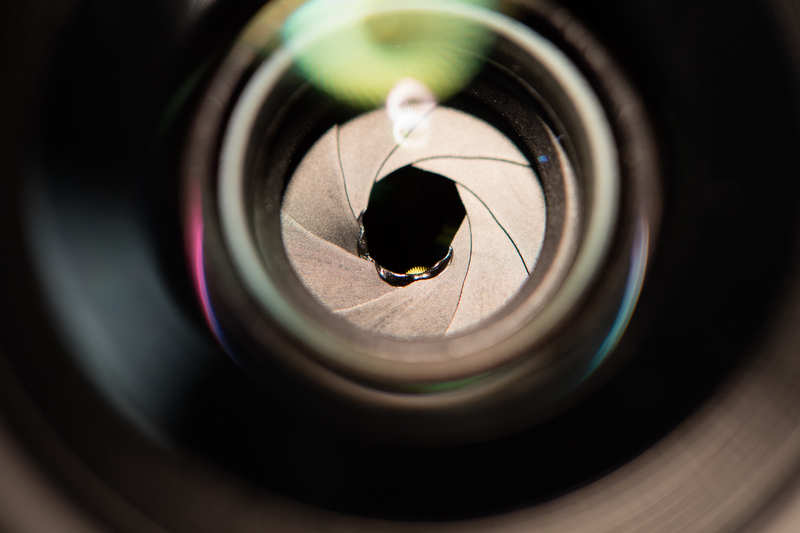 Apertures are usually made from 8-12 pieces of black plastic or metal and are susceptible to heat damage. 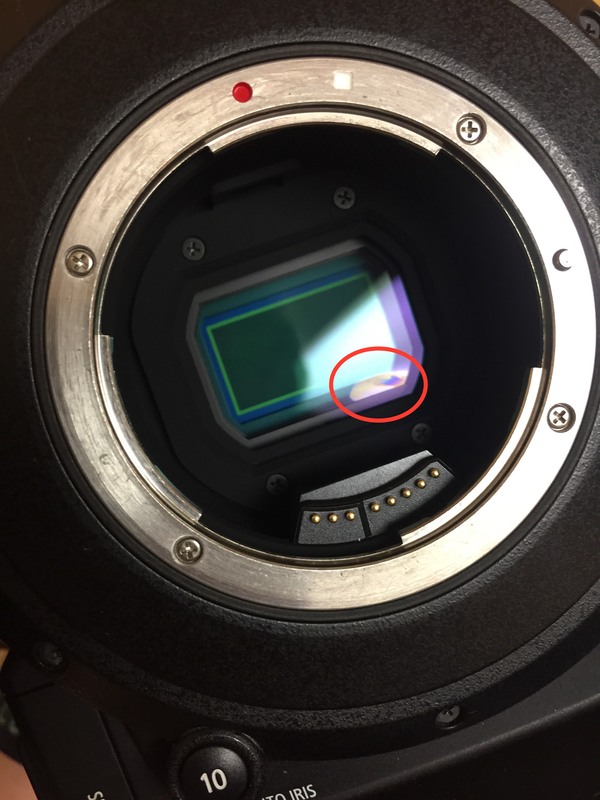 In one particular case below, a customer used a drop in solar filter to protect the camera from being damaged by the eclipse. 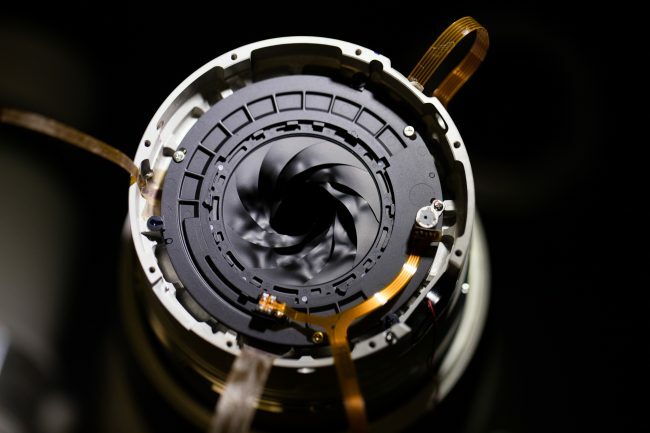 He was right, the camera was protected….but the lens iris was not protected, and was destroyed. 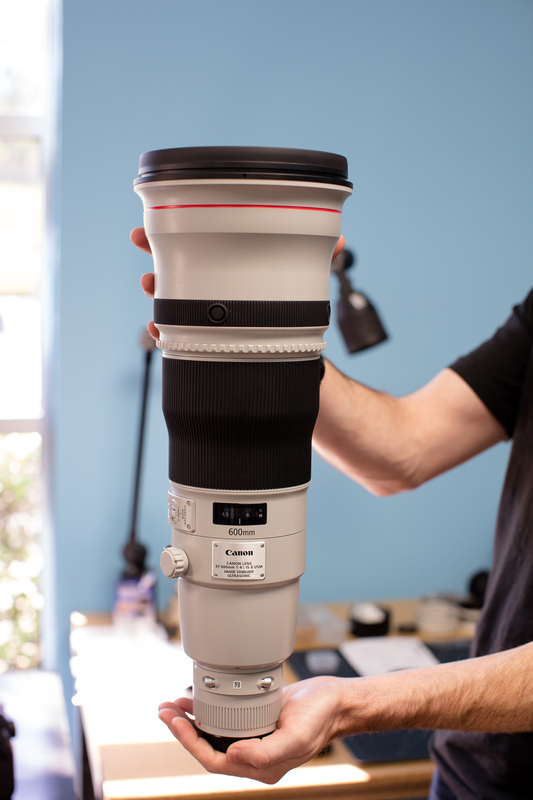 From the outside, this 600mm looks fine. But quick inspection shows the aperture system is destroyed thanks to the eclipse. A partially disassembled image of the Canon 600mm from above. 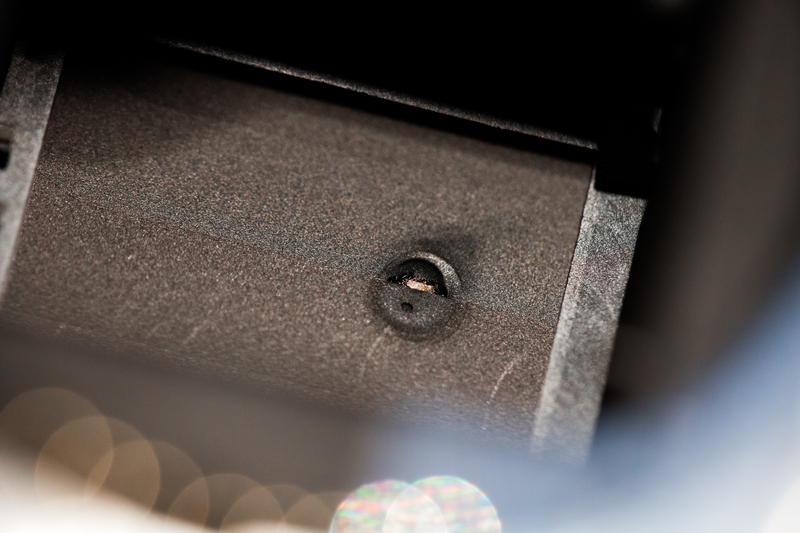 Filed under the unexpected, we also received a built in ND filter system damaged in one of our cinema camera systems. 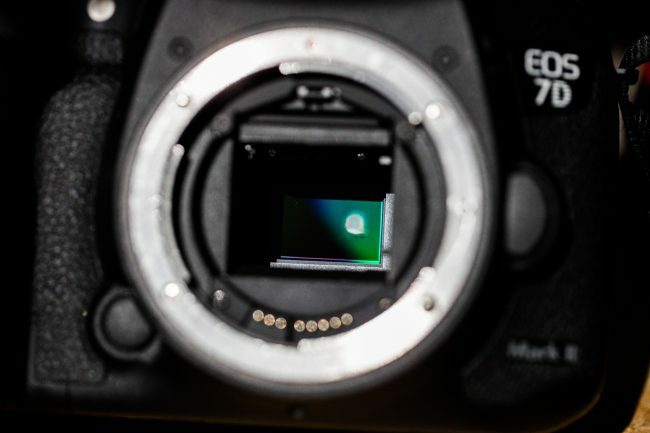 Most cinema cameras are equipped with a built in ND system that slides over the sensor, allowing them to adjust f-stop and shutter speeds to work better with their frame rate and shooting style. 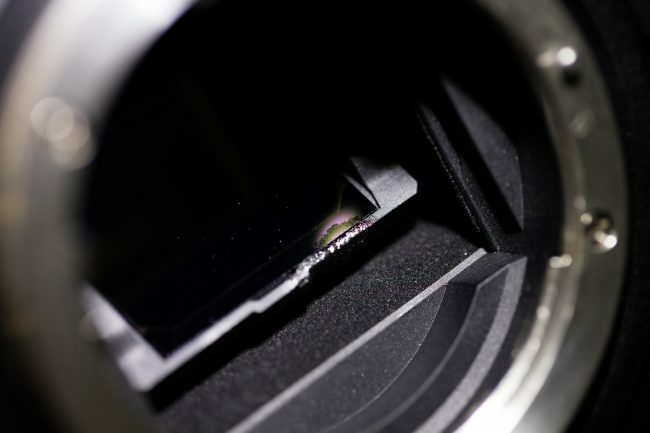 However, a common misconception is that an ND filter could properly protect the camera from the heat and light when shooting the solar eclipse. It doesn’t, and as a result, the damage is similar to that shown above with the sensors. Overall, we were really impressed with how few pieces of gear we got back damaged. And of the things returned, we were equally impressed with our customer-base, and their guilt and owning up to the damage. Unfortunately, these types of damage are considered neglect, as warnings were given out to customers before the solar eclipse. Our LensCap insurance plan, which can be added to rentals for a small nominal fee, does not protect from neglect but is an excellent tool for those who are worried about their rental and want to protect themselves from any accidental damage. This is just a few of the pieces of gear we’ve gotten back that have shown damage from the eclipse, and will hopefully serve as a warning to those who are already prepping for the next eclipse in 2024.
damm! how is this even possible. @ralphhightower:disqus I just used some large foam core panels with holes cut precisely just snug enough to grip the midpoint of my lens barrels. 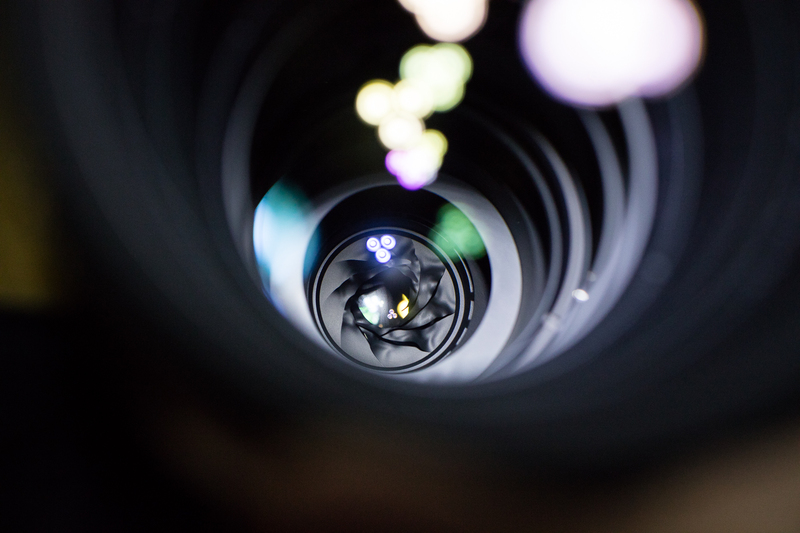 Slide them on from the rear of the lens before attaching it to the camera and they’ll stay put on their own. 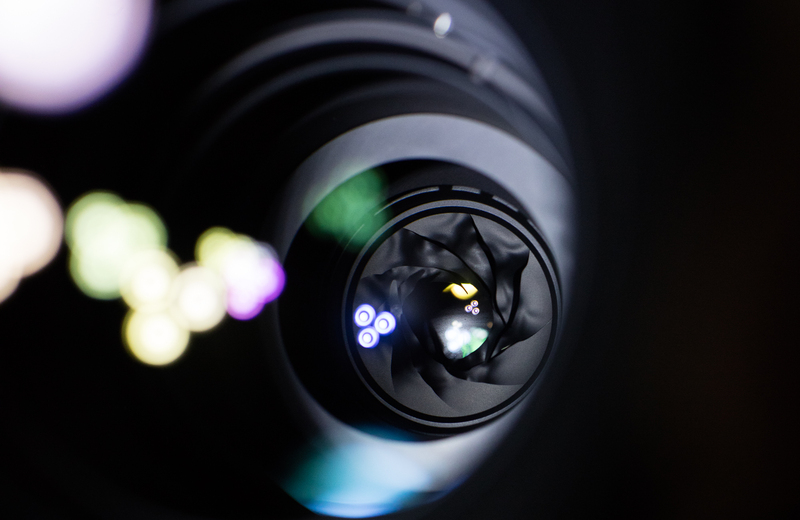 Fluorite crystals used in many Canon lenses are grown in solutions that contain metallic salts. Have you seen the still photos where the ISS space station transited the sun about 20ish minutes after the eclipse started? Most cinema cameras are equipped with a built in ND system that slides over the sensor, allowing them to adjust f-stop and shutter speeds to work better with their frame rate and shooting style. So wait insurance does not cover this? 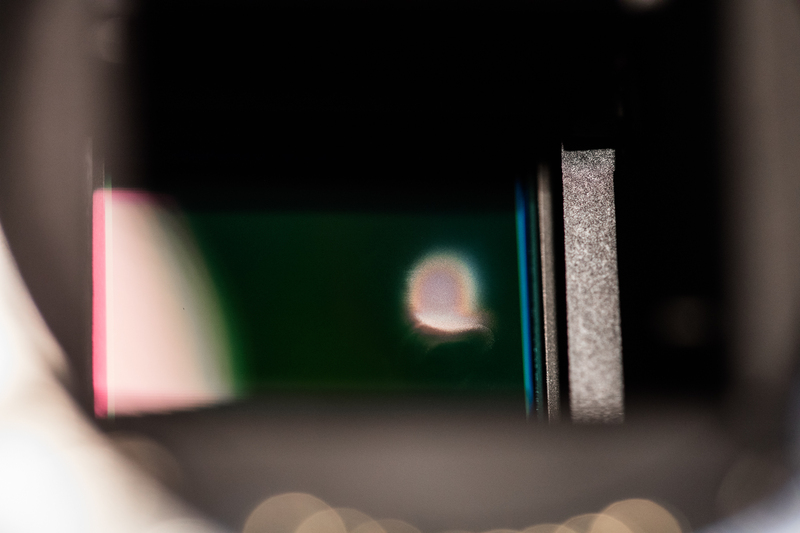 to attach a solar filter to the end of their lenses to protect the lens elements and camera sensor. I wonder if sunlight can ever damage the lens elements and coatings, I mean the actual glass? I guess the sun can bleach anything if exposed long enough but maybe we would be talking months or years. I used to put some of my older lenses by the window on sunny days as I was told it meant fungus wouldn’t grow and I never thought much of it really, I would only do it while I was there as I knew concentrated light could start a fire etc but sometime would stand them facing up for a few hours and one day a friend saw it and said I shouldn’t do it as direct sun on them might damage the coatings. So I stopped but it has made me wonder ever since whether sunlight, direct midday sunlight anwyay, can damage the actual glass at all? failures is how a newbie becomes a former newbie – they learn, just like ALL of us do. I think everyone is, now.